Step aside, Fangio’s Mercedes-Benz W196: There’s a new auction sale price record-setter in town. 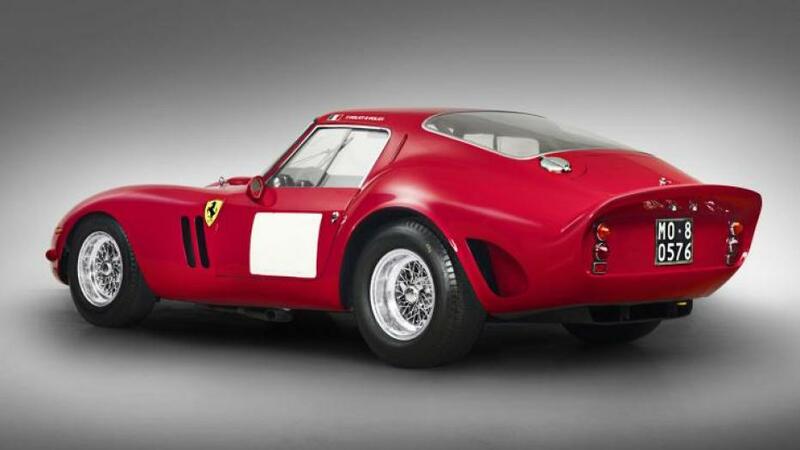 Perhaps the most-anticipated car to go up for auction ahead of the Pebble Beach Concours d’Elegance — a 1962 Ferrari 250 GTO — has crossed the block at the Bonhams Quail Lodge sale. The result? An impressive, yet still somehow slightly underwhelming, $38.115 million (Fangio’s ride couldn’t quite crack $30 million).